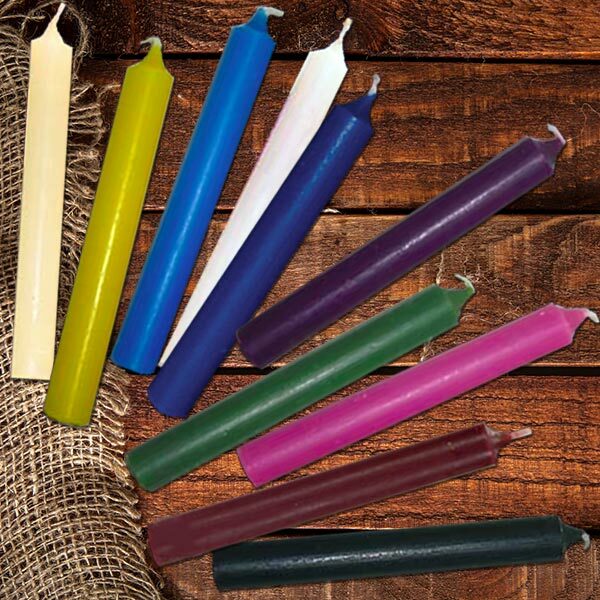 Chime or mini taper candles can be used for decorating your sacred spaces or altars, your Prayer Intentions, Associated Chakra Healing or for Magickal intentions. For more information on what the different colors can represent, visit the Candle Intentions page. For better results concerning your intentions, read through the Magick and the Moon page. 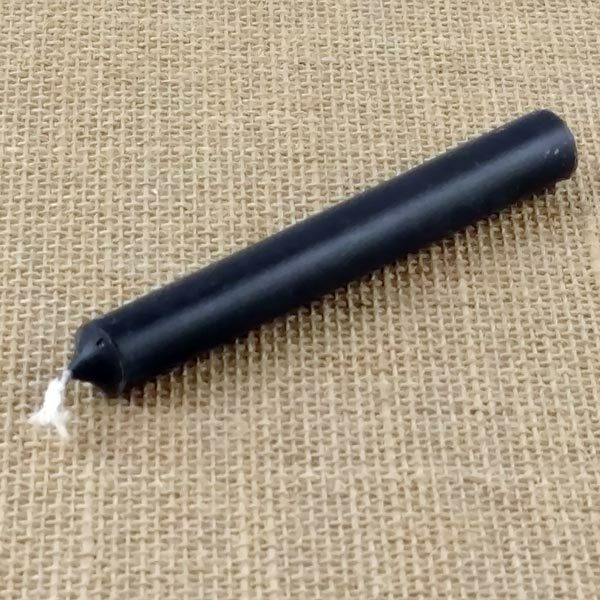 These are 4 inches tall and 1/2 inch in diameter with a burn time of 2 to 2-1/2 hours.